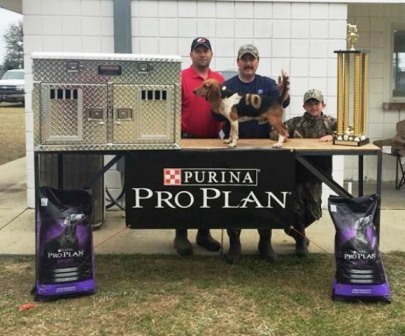 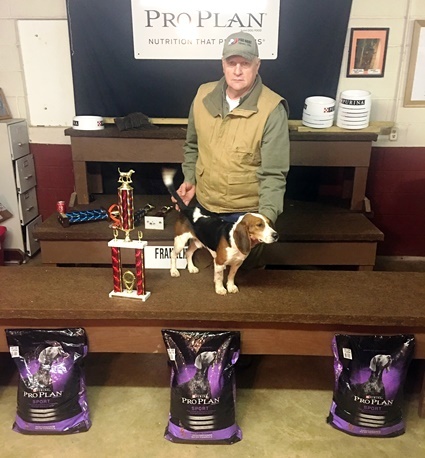 Read more: Buddy Wins 2018 Tennessee State Championship! 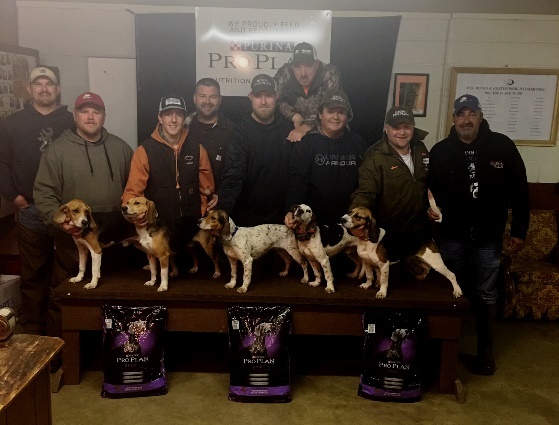 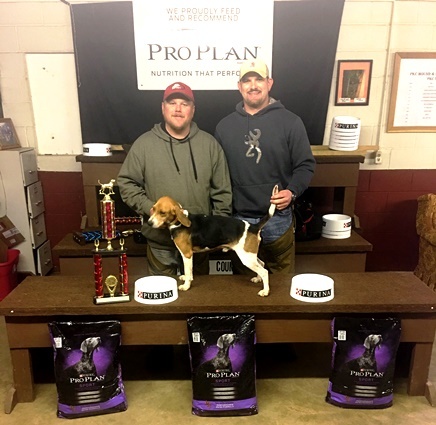 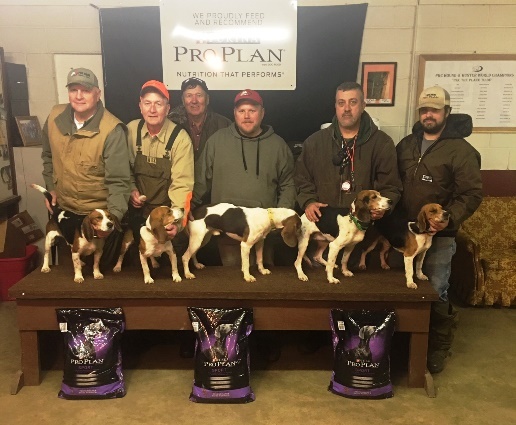 Congratulations to the winners of the Ripley, West Virginia Pro Hunt. 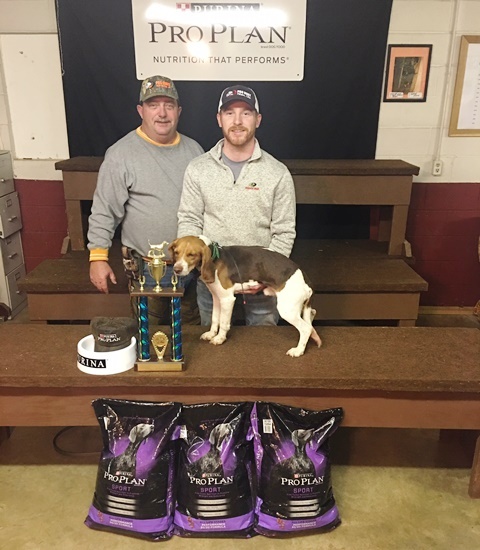 Winners are pictured left to right. 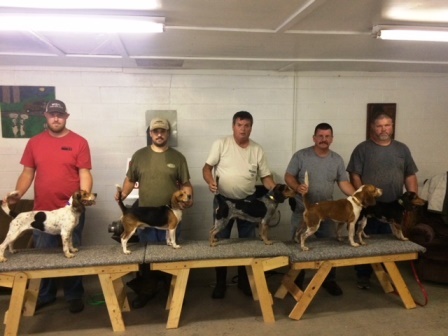 Congratulations to Leon Elliott and Chenoweth Fork Ghost as the 2018 West Virginia State Champions! 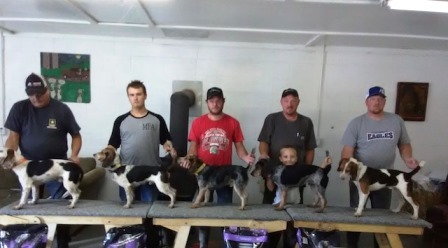 Pictured (left to right) are the final placements.